Seahorse Neck Tie is coral reef ocean lover fashion at Animal World®. Made of 100% silk in a conservative Seahorse repeating artwork this Seahorse Necktie makes a coral reef diving lover gift. 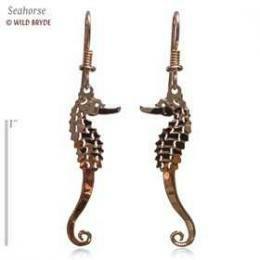 Shop our Seahorse Gifts Store at Animal World® for all our gift ideas.